In December of 2016, Cocoanut Jewelry decided to find a forever home. We are pleased to say that we are now located at 405 N. Ridge Road, Henrico, VA 23229. Google is in-fact showing an error that does take time to have them review and correct. 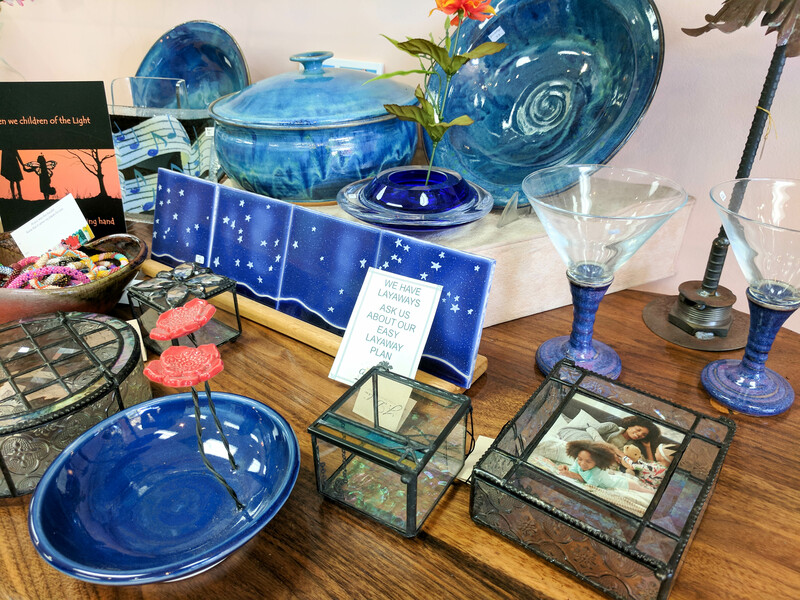 We are NOT temporarily closed, we are in our permanent store now, and we would love to have you stop by and see us in the Tuckahoe Shopping Center. Monday through Saturday – 10 A.M. to 6 P.M. Since our humble beginnings down on the VCU campus, we have continued to provide a friendly and knowledgable staff for our customers. We are truly passionate about our craft and love to share that with Richmond. 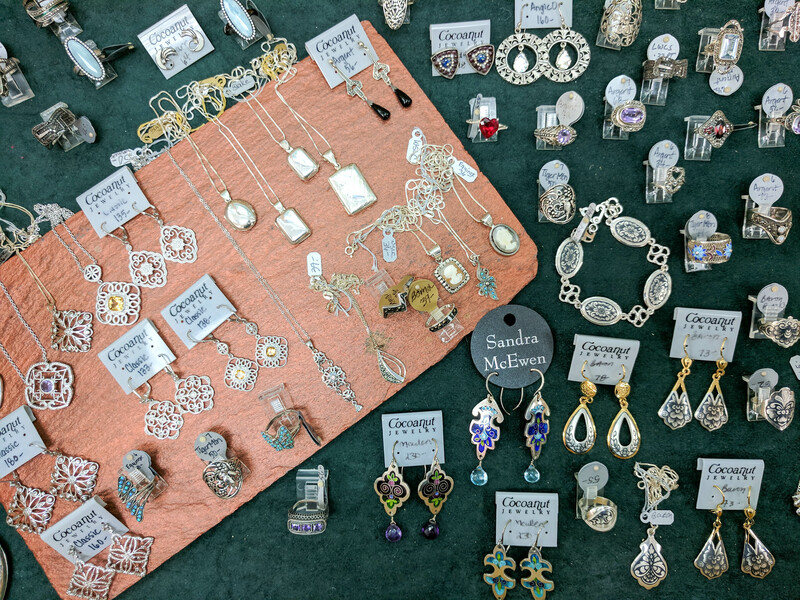 Our goal is to make sure you leave with not just any piece, we want you to have the perfect piece of Cocoanut Jewelry. One of the founding principles of Cocoanut Jewelry is that everyone should be able to afford beautiful jewelry. We have a truly fantastic layaway program, so nothing is out of your reach! We want to make sure that you are not only getting the right piece of Cocoanut Jewelry, but we also want to make sure it’s affordable. We purchase from hundreds of artisans all across the United States to bring you the most unique, eclectic, and affordable collection in Richmond. We are a full service jewelry store, with jewelers on site. 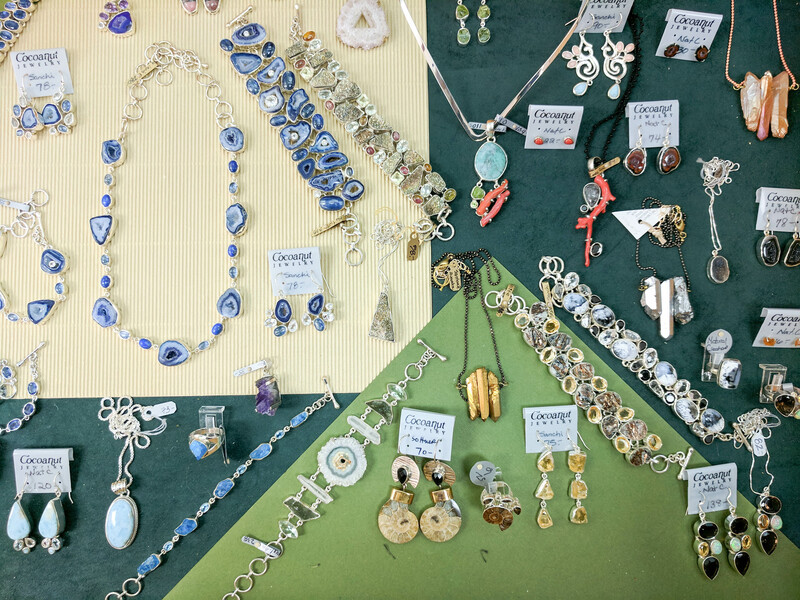 We not only service the jewelry we sell, we can usually repair that favorite piece of jewelry handed down to you from your great-great grandmother! 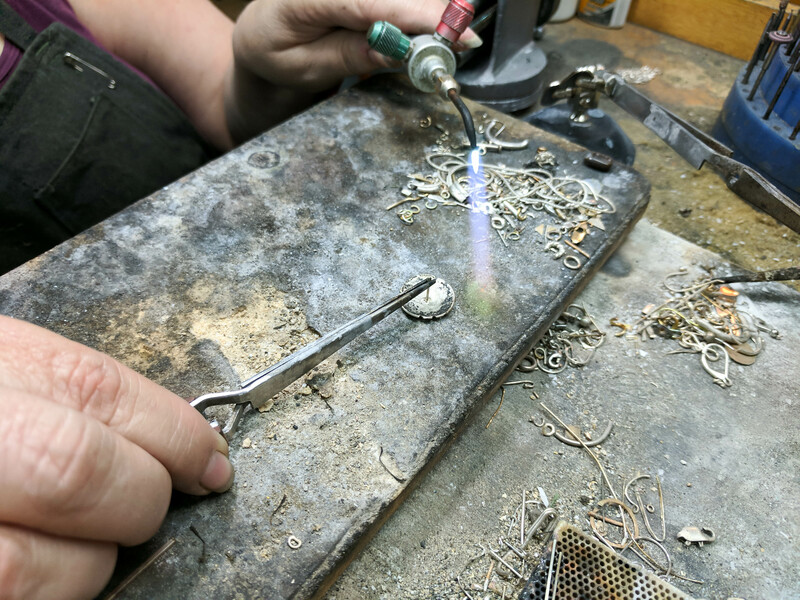 We can do ring sizings, chain soldering, pendant repairs, pearl and bead restringing, stone resetting, and various other repairs. We also do beautiful custom jewelry. WANT TO KNOW MORE ABOUT COCOANUT JEWELRY? 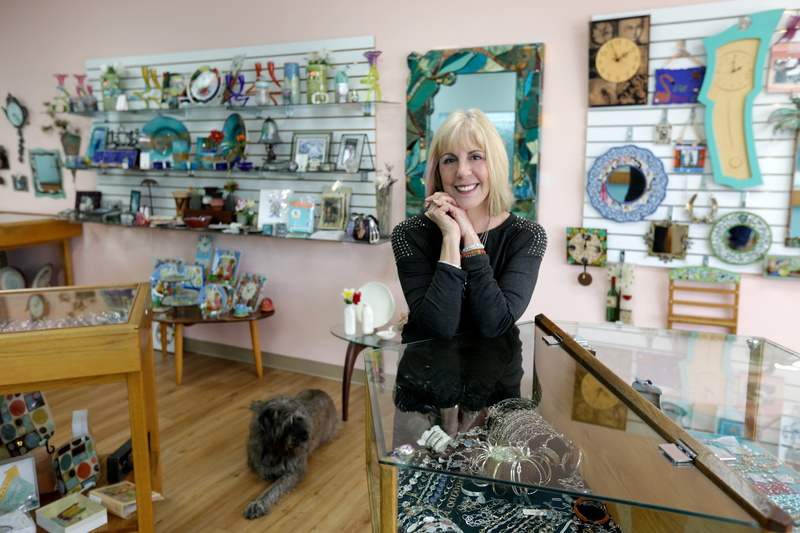 Cocoanut Jewelry opened it’s doors to Richmond in 1976, and has not left it since. While our location has changed, our passion has not! 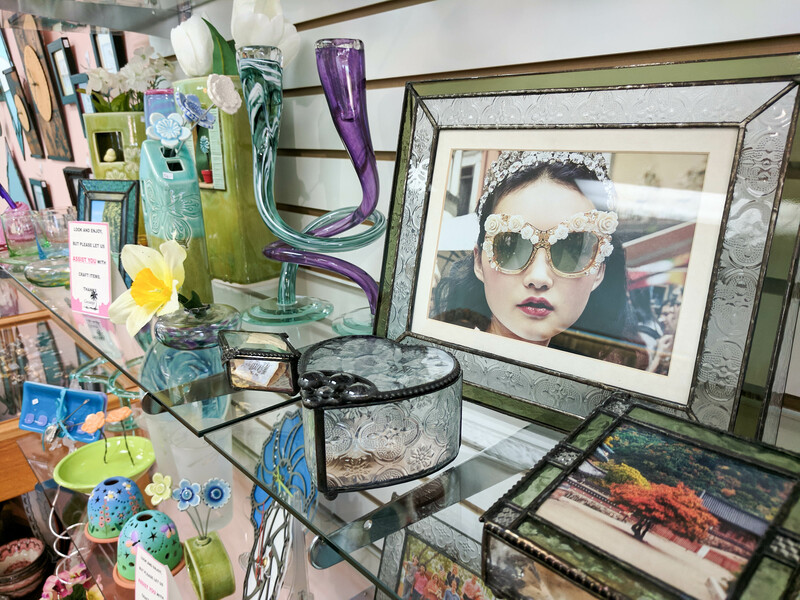 In addition to our beautiful jewelry, we also offer a vast selection of gifts including frames, vases, clocks, pottery and so much more. Our hard work shows with each work of art in our store. 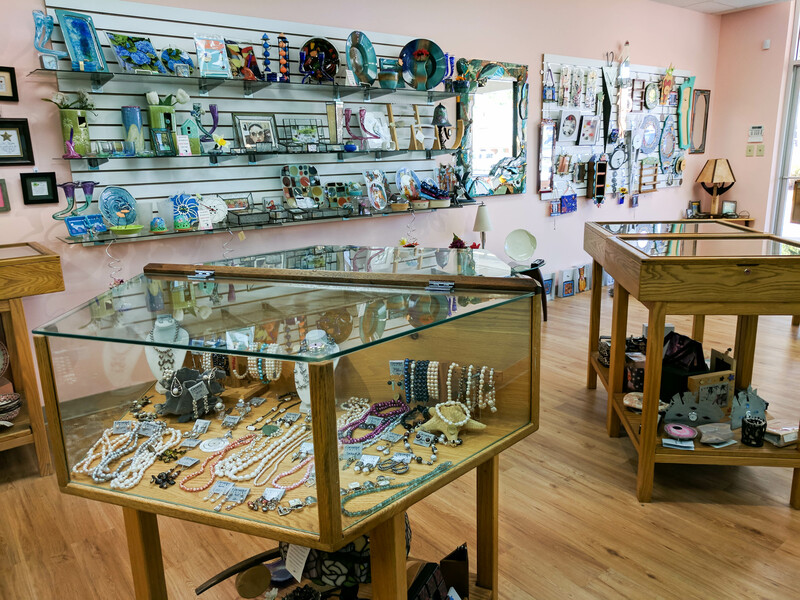 Whether you are looking for a new addition to your jewelry collection, or you’re on the hunt for the perfect gift for someone special, our store has it all! We truly are a Richmond tradition! I have nothing but wonderful things to say about this jewelry store! Took my engagement ring to be resized and VERY happy with the results! Sheryl was very respectful and answered any questions that I had. I will definitely be bringing any jewelry repairs that I have to them! Try them out! You won’t be disappointed! Thank you Cocoanut Jewelry! My mother used to take me to the fan location in the 70s. We always bought unique and beautiful pieces. I still have them.